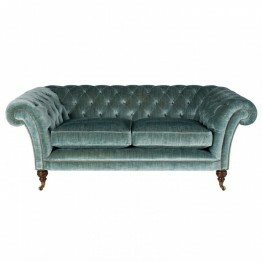 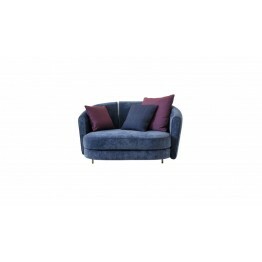 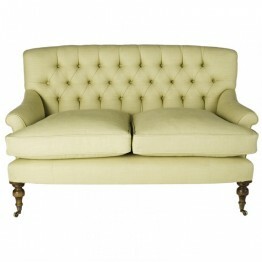 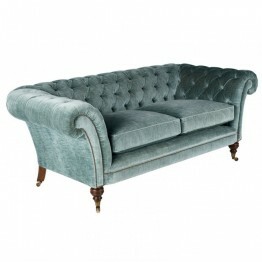 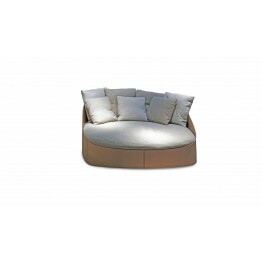 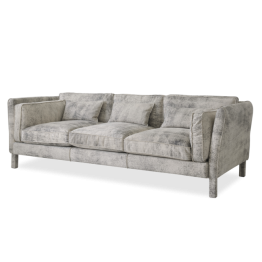 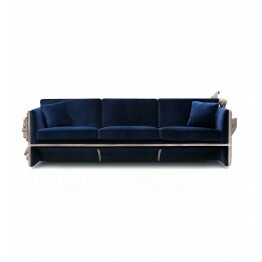 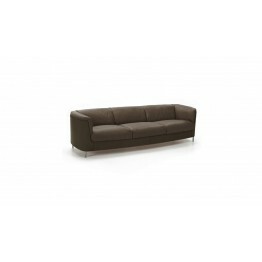 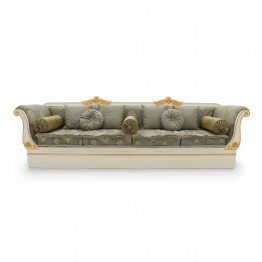 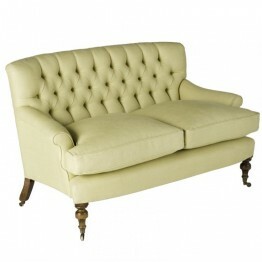 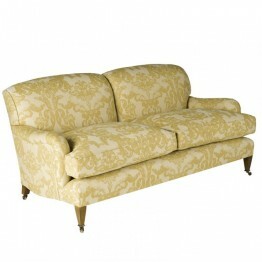 Elegant classic style sofa with beech wood structure and very sinuous and enveloping lines. 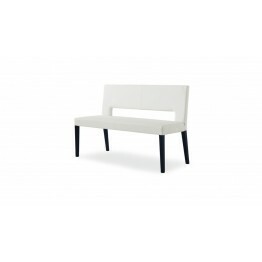 It is u..
Modern and versatile, Bloom is available in four versions: chair, chair with armrests, stool and be..
Soft lines define the elegant and relaxed character of Chaise Longue. 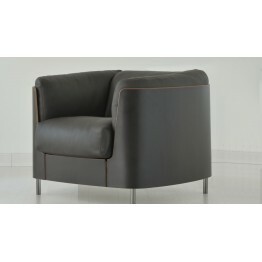 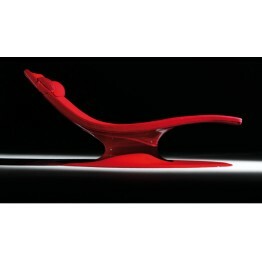 The glossy lacquered fibergla..
A triumph of leather - in all its different forms - for Sellarius. 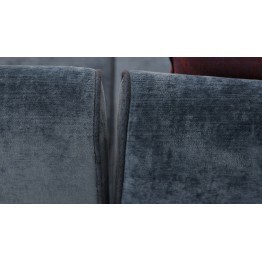 Sober and chic, the 4 different .. 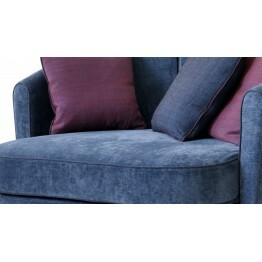 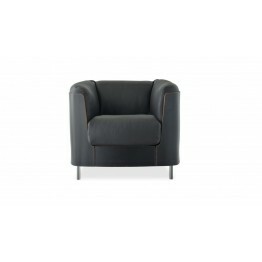 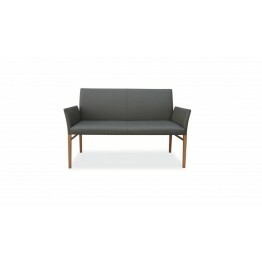 Comfortable and sophisticated, Stevenson has a rigorous geometry. 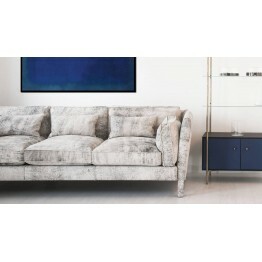 Its coating in high quality Itali.. 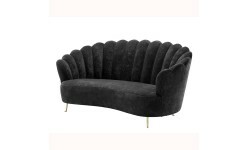 The precious velvets together with the fine metal hammered and galvanized bronze feet make Wes an e.. 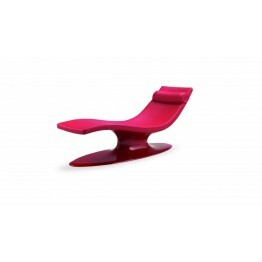 PRODUCT HIGHLIGHTSSofa made in a wood structure and panels in a manual sculpture, produced in resin ..